How to use a switch case in PHP? The switch case is similar to a series of IF statements on the same expression. In many occasions, you may want to compare the same variable (or expression) with many different values, and execute a different piece of code depending on which value it equals to. This is exactly what the switch statement is for. With the use of the switch statement you can check for all these conditions at once, and the great thing is that it is actually more efficient programming to do this. A true win-win situation! 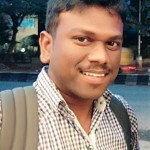 The way the Switch statement works is it takes a single variable as input and then checks it against all the different cases you set up for that switch statement. Instead of having to check that variable one at a time, as it goes through a bunch of If Statements, the Switch statement only has to check one time. The switch statement is wondrous and magic. It’s a piece of the language that allows you to select between different options for a value, and run different pieces of code depending on which value is set. 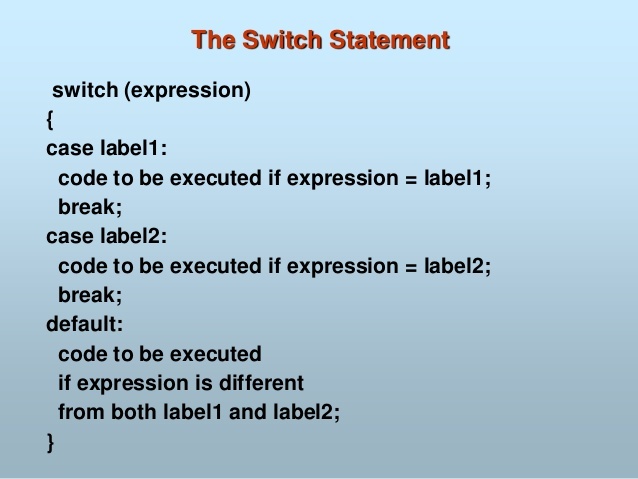 Each possible option is given by a case in the switch statement.